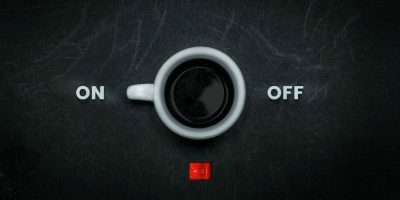 It can be annoying when Windows cancels your Shutdown action because of a running application. This shows how to get it to auto-end tasks during shut down. Why Is Windows Taking So Long to Shut Down? 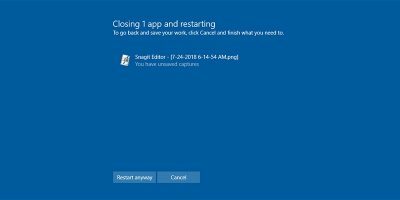 It often takes a long time for your Windows computer to shut down. Why is this so? 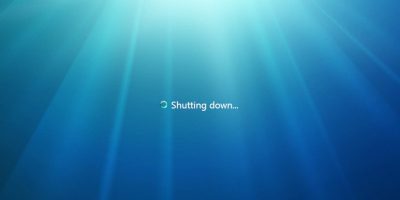 Let’s take a look at its shutdown processes, and you’ll understand why. Say you had to attend to an emergency and had to leave your PC. To prevent others from accessing your data, use any of these seven ways to quickly turn off Windows screen. The pagefile in Windows 10 stays intact even after you shut down your PC. Here’s how to clear the pagefile every time you shut down WIndows 10. Sometimes you may want to prevent specific Windows users from shutting down your PC. Here’s how to do that on Windows 10. Microsoft offers a variety of ways for you to shut down Windows 8.1. In fact, we have come across 6 of them: some of them is obvious, while other is hidden. Let check them out.